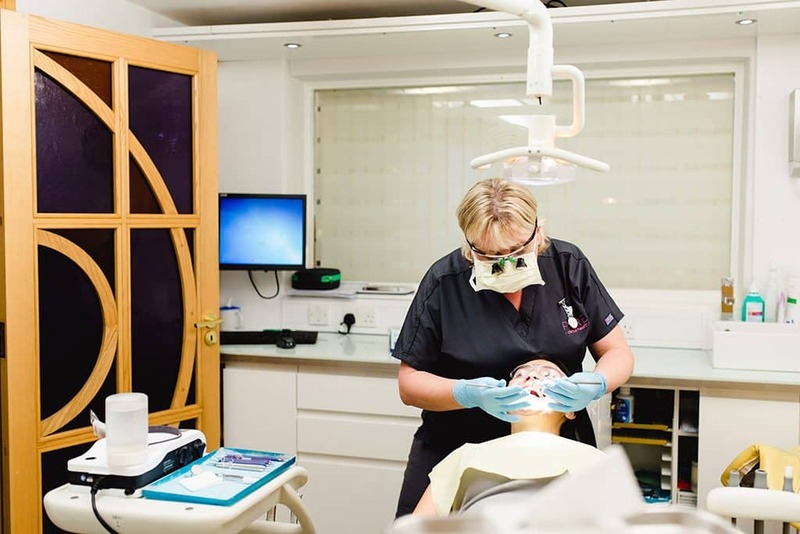 With our dental hygiene direct access policy at Pure you are able to see one of our highly trained hygienists at your convenience. The cleaner your teeth are the longer you can expect to keep them for. Providing high-quality dental hygiene to clients throughout Devon and Cornwall for over 20 years. 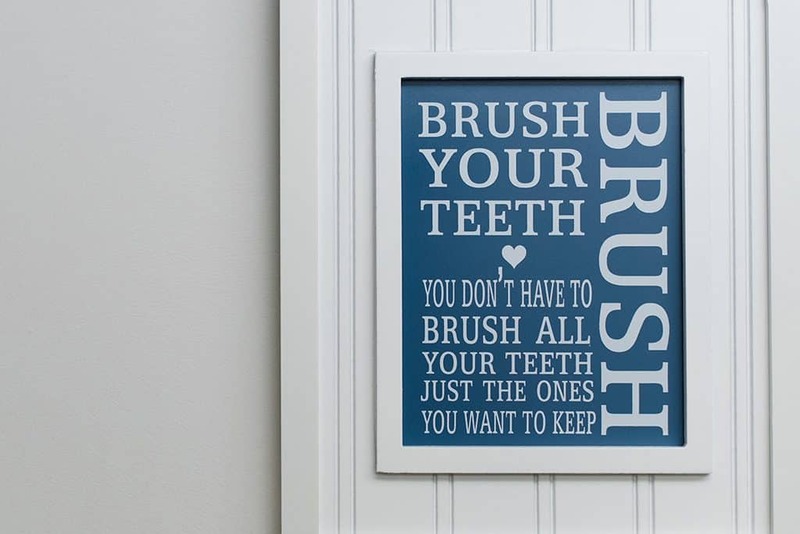 Oral and dental hygiene is the practice of keeping your mouth healthy and clean. By attending regular appointments with our Dental Hygienists, and using optimal brushing and flossing techniques you can dramatically improve the condition of your teeth and gums. Good oral hygiene is important as the mouth is the primary breeding ground for bacteria to get into our bodies. We have natural defences in our saliva that helps fight against the bacteria but we need help in the fight. 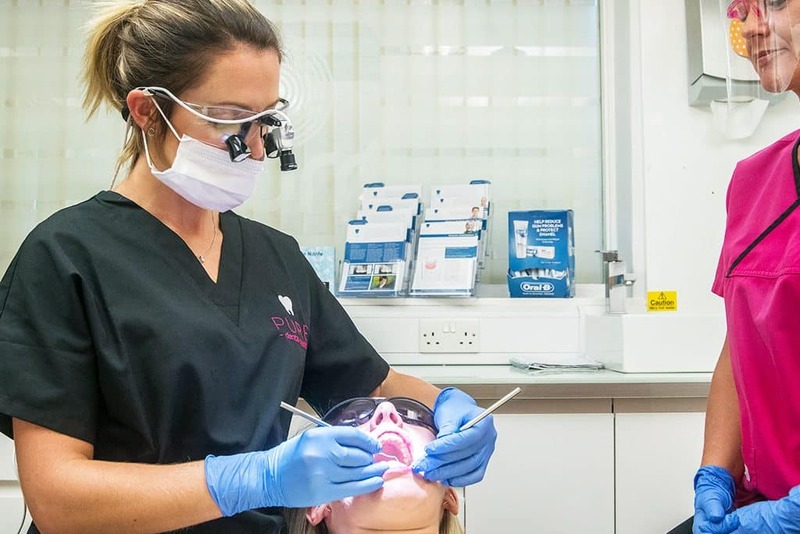 Following our expert’s advice will help to prevent the formation of plaque, the sticky film of bacteria that forms on the hard surfaces of teeth and leads to dental decay and gum disease. In summary, just a few small changes in your daily routine, combined with regular appointments, could be the difference between tooth loss in later life and a full smile.